Whatever your project requires, we will make sure your needs are met. 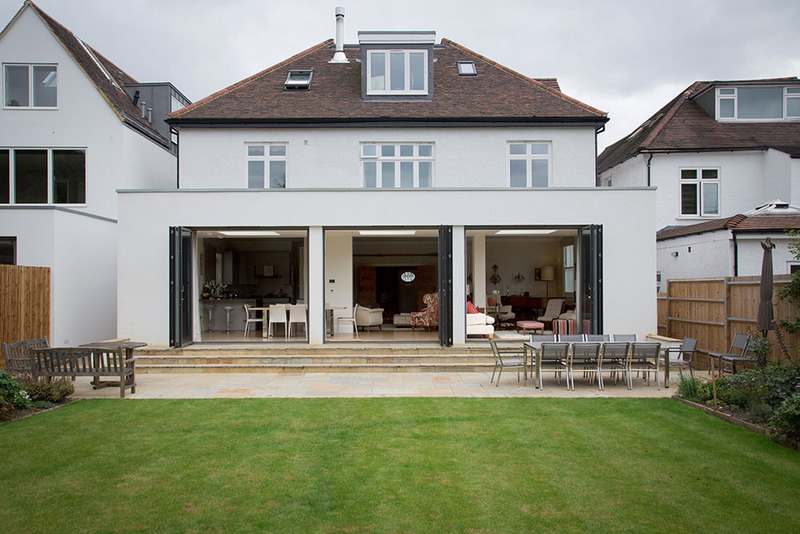 Our team is made up of experts in everything from roofing, glazing and stonework to electrics, plumbing, landscaping and decorating, so we will always have a highly qualified professional on hand to manage every aspect of your project. The exceptional service and flawless finish provided by our team over the past 30 years mean that many clients come back to us again and again. 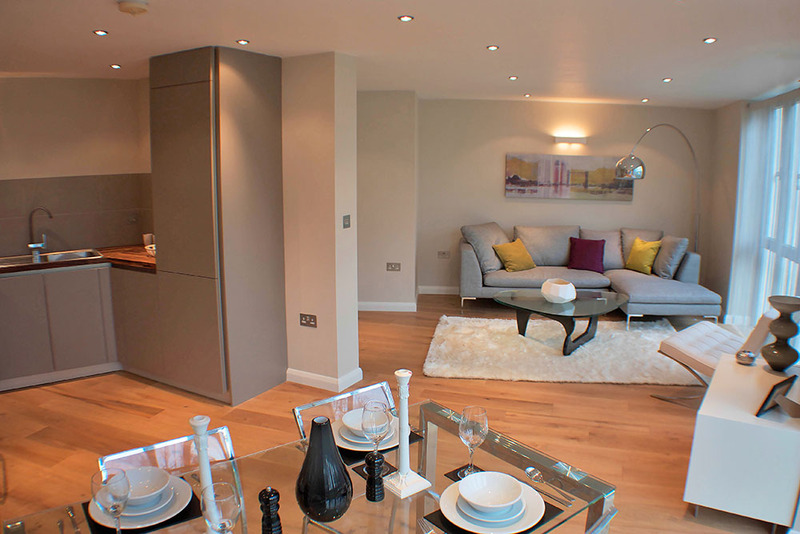 You can rest assured that your project will be delivered to our agreed timescale and budget. While onsite, our team will work cleanly and with as little disruption as possible to your day, leaving your property looking as neat and tidy as we found it (if not more so!). We understand that clients often have tight budgets and short deadlines to work with, and we will always do our best to accommodate these with affordable and efficient service delivery. 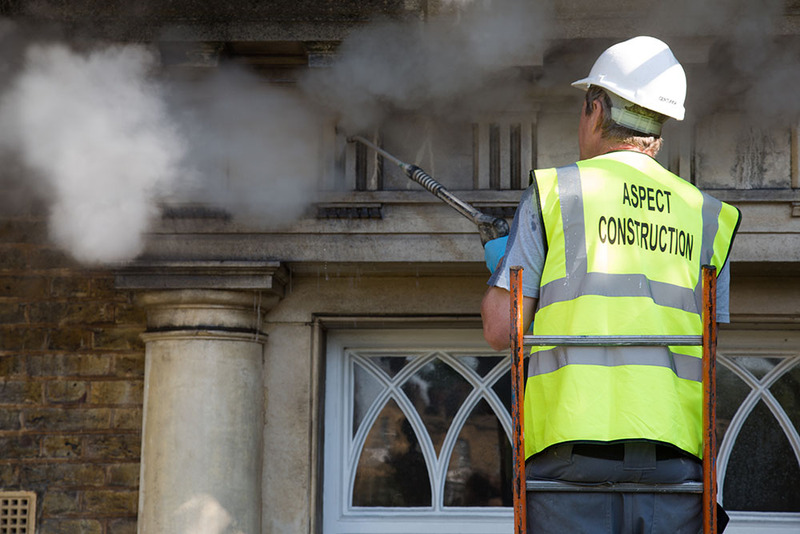 Here at Aspect Construction, we cover all aspects of building work – whether that’s constructing a new home or commercial building, remodelling the interior or exterior of your property, or installing a bespoke new kitchen or bathroom. 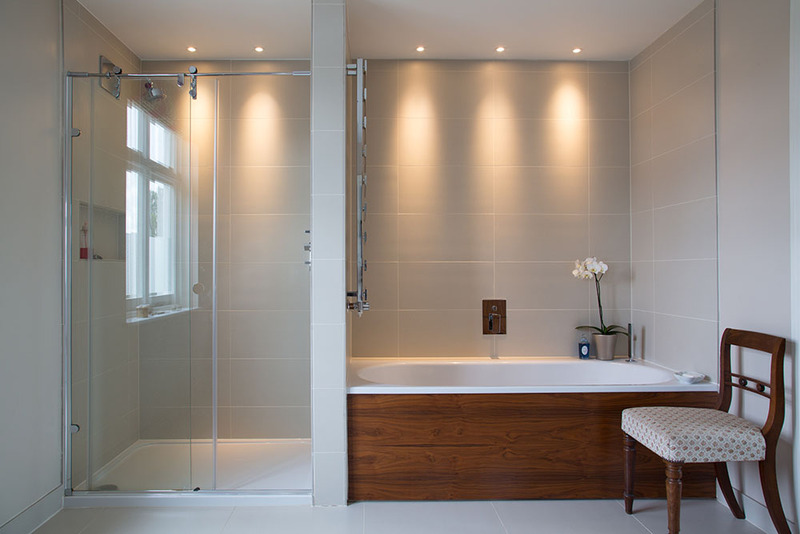 As an experienced main contractor, we’ll handle your domestic or commercial project from start to finish. 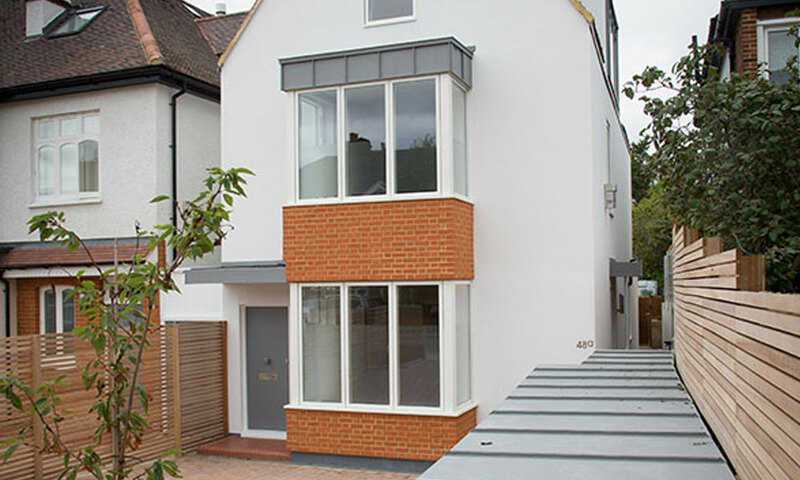 We will fully manage your new-build project, whether you need just one house or multiple apartments, and will do so in line with the Building Regulations. If your property is in need of modernisation or repair, we can carry out a full renovation to bring it up to date and make it energy-efficient and secure. We can handle all aspects of your extension project (including building, heating, wiring and decorating) to ensure your new space is beautiful and functional. Whether you want a brand-new kitchen, bathroom or bedroom fitted, or need your property to be fully revamped inside and out, our team will make your home or commercial building shine with expert refurbishment services. We are highly experienced in restoring properties – including Grade II listed buildings – to their former glory. We work with care for both the building and its surroundings, adhering strictly to any planning restrictions that are in place. 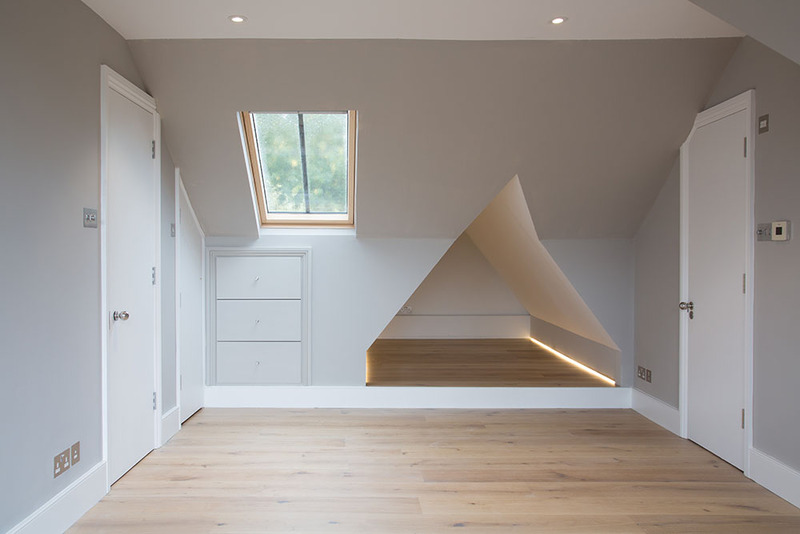 Whether you are converting your loft or garage into a new living space, or are carrying out a large-scale commercial project to convert an existing building into apartments, our team of specialists can help with all aspects of the process.